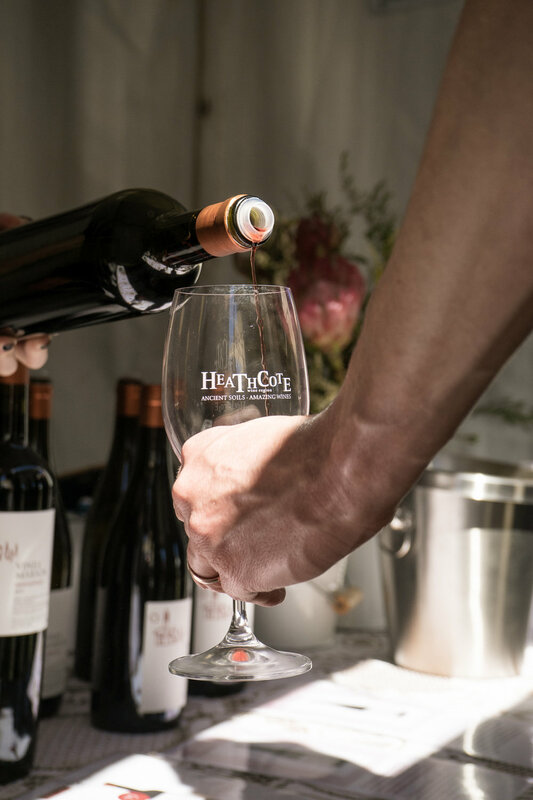 A wonderful weekend in early October at the Heathcote Wine and Food Festival! The reception for our new release Estate Wines was exceptional. As always it was a delight to share them with our customers - old and new! The wines are now on pour alongside our Heritage wines at the Cellar Door. Thank-you to Oliver Munoz from HUC Studio for capturing all the fun of the Festival. We're delighted to launch the Vinea Marson blog. 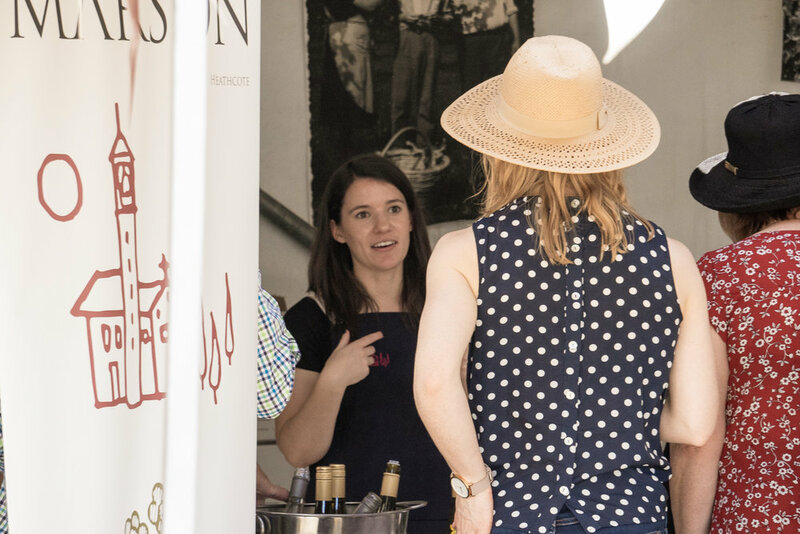 We're looking forward to sharing many aspects of Vinea Marson with you - from wine releases and reviews, to what's going on the in vineyard, winery and cellar door. The blog will hopefully have a bit of a focus on education - sharing the passion and knowledge Mario has acquired over some forty years in the industry. With (worthy) focus on the 'Young Guns' in the wine industry, we're keen to embrace and foster an appreciation of the 'Old Guns' too!